My manager asked me to whittle down the number of projects for next year because of budget constraints. The bridal couple had trouble whittling down the list of guests for their wedding as they both came from very big families. 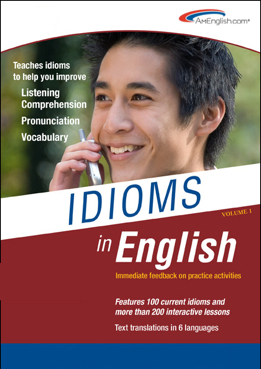 This entry was posted on December 12, 2014 at 8:10 pm	and is filed under Blogroll, idioms, Partners, Podcast, Products, pronunciation, TOEIC Tip, Uncategorized. 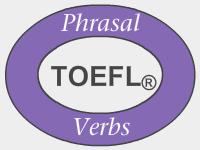 Tagged: ELL, english language learners, Idioms in English from AmEnglish.com, listening comprehension, Phrasal verbs, Pronunciation in English from AmEnglish.com, TOEFL Skill Builder, TOEIC, vocabulary, Whittle something down, Writing in English from AmEnglish.com. You can follow any responses to this entry through the RSS 2.0 feed. You can leave a response, or trackback from your own site.